MOSCOW (Reuters) – Russian billionaire Dmitry Rybolovlev, who is a formal suspect in an investigation into corruption and influence-peddling in Monaco, is now back in Moscow, his representative told Reuters on Saturday. 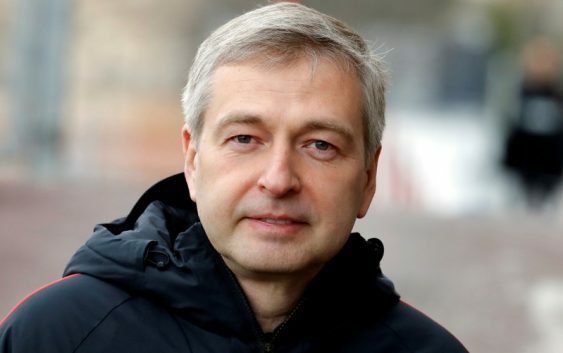 “Rybolovlev is currently in Moscow,” the tycoon’s representative, Dmitry Chechkin, said. “Rybolovlev has not been freed on bail, or (served with) an order not to leave, but under judicial control terms. He was not banned from leaving Monaco and his movements are not restricted,” Chechkin said. 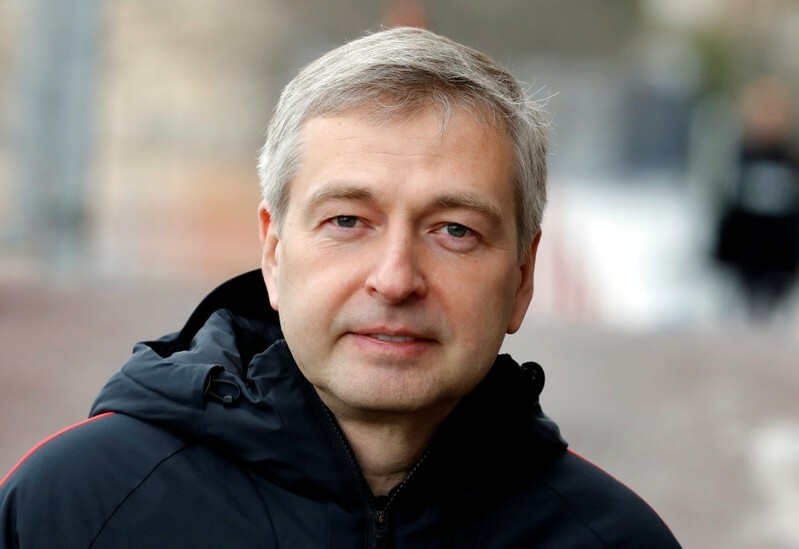 Rybolovlev, one of Russia’s richest men who made his fortune running fertilizer producer Uralkali until he sold it in 2010, was released after a judge in Monaco declared him a formal suspect in the probe.